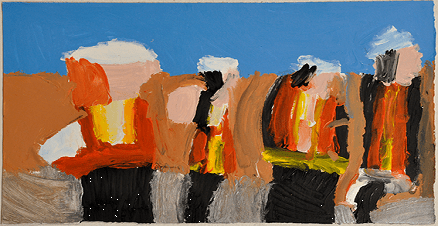 New Acquisitions from Arts Project Australia! 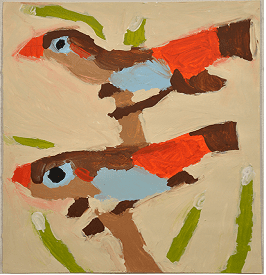 We are little excited to be able to show you a sneak peak of our latest paintings from Arts Project Australia. The following three paintings are from Patrick Francis a very talented 21 year old, who clearly has an eye for colour!